This is Las Vegas, so after a long night on the strip, you won’t want to skip out on a hearty breakfast. Hawthorn Grill offers classic breakfast menu along with gluten free and vegan menu options. 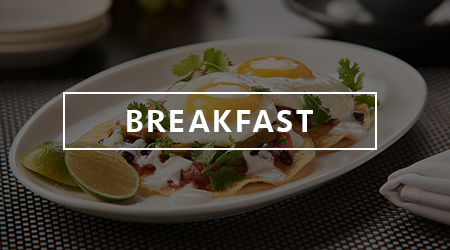 Try the Breakfast Buffet featuring sliced artisan meats, smoked fish and bakery items. Or feast on favorites like the apple pie waffle, huevos racheros, buscuits and gravy or steak and eggs. Plus, every Sunday join us for Brunch Buffet with live entertainment in Summerlin, Las Vegas.